The above icon, is for when Timothy goes out of town, or for anyone who is planning a visit to Los Angeles. 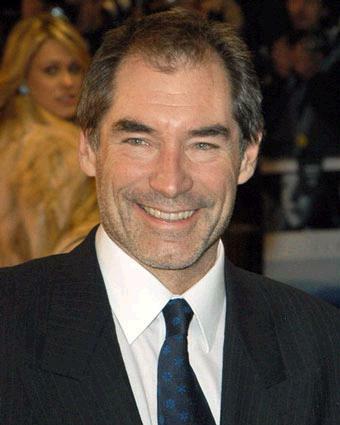 This is a beautiful picture of Timothy. Emmy Award © Copyright The National Academy of Television Arts and Sciences. Outstanding Music Composition For A Series. Outstanding Hairstyling For A Single Camera Series. Outstanding Makeup For A Single Camera Series. Outstanding Art Direction For A Single Camera Series. Many congratulatuons to all the above for being nominated. The 68th Primetime Emmy Awards will air on September 18, 2016 at 5.00 PM PDT on ABC. Mr Pricklepants and the Toy Story gang from Toy Story of Terror! Disney Chairman and CEO Bob Iger has announced that plans are underway to bring Toy Story 4 to the big screen. John Lasseter, who helmed the first Toy Story movie in 1995-the world's first computer-animated feature film-is returning to direct the new film, which opens a new chapter in the lives of Woody, Buzz Lightyear, and the Toy Story gang. The story was dreamt up by Lasseter, Andrew Stanton, Pete Docter, and Lee Unkrich, the storytellers who have been the driving force behind all three Toy Story films. "We love these characters so much; they are like family to us," Lasseter said. "We don't want to do anything with them unless it lives up to or surpasses what's gone before. Toy Story 3 ended Woody and Buzz's story with Andy so perfectly that for a long time, we never even talked about doing another Toy Story movie. But when Andrew, Pete, Lee, and I came up with this new idea, I just could not stop thinking about it. It was so exciting to me, I knew we had to make this movie-and I wanted to direct it myself." Writing team Rashida Jones and Will McCormack (Celeste and Jesse Forever) came on to the project, which is being produced by Pixar veteran Galyn Susman. We've been excited to continue Woody and Buzz's adventures with their fellow playthings in shorts and TV specials like Toy Story of TERROR! and Toy Story That Time Forgot, but this will mark their first feature film appearance since Toy Story 3 in 2010. The film is slated for release on June 16, 2017 and we can't wait! Toy Story 4 - Woody, Buzz, and the rest of the gang are coming back to a theater near you! © Copyright D23. 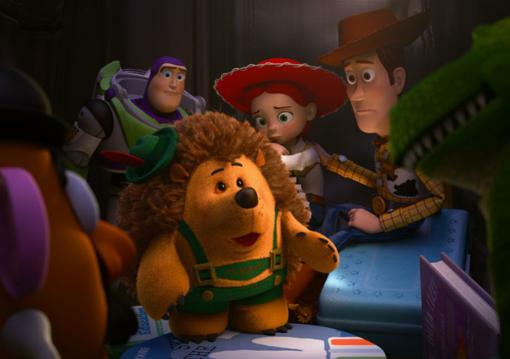 Picture of Mr Pricklepants and the Toy Story gang above © Copyright Pixar.